I’m pleased to announce the PTG Executive Board for the 2018-2019 School Year. President-Megan McCay, Vice President-Krystyn Gallant, 2nd Vice President-Lauren Galok, Treasurer-Tory Tchilinguirian, and Secretary-Meghan Lakeland. 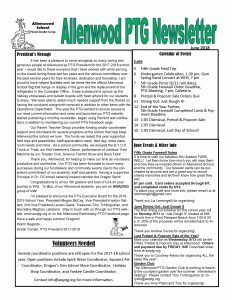 Stay in touch with us through our PTG website, www.awptg.org or on the Allenwood Elementary PTG Facebook page. Last Day of School Signs! 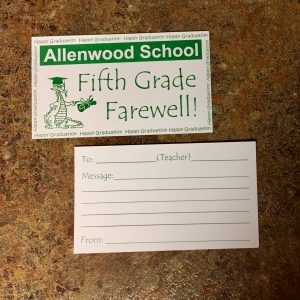 Need that Last Day of School sign? Download file (link on bottom of post) and print! 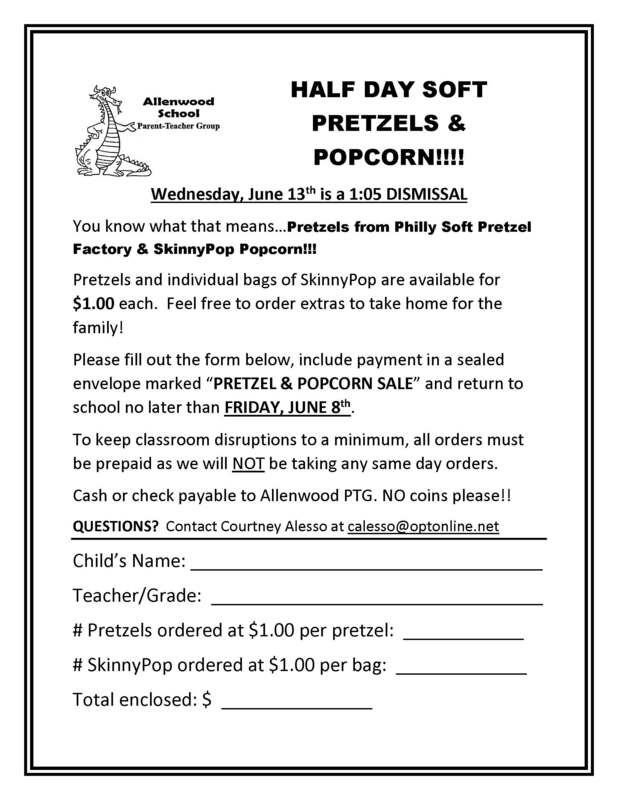 Hello Allenwood Families! 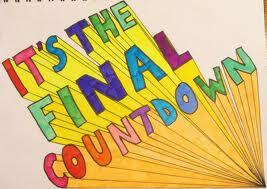 Welcome to the LAST days of the school year! 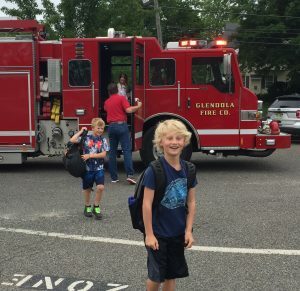 Summer is near and early dismissals are here! NO lunch will be served! Through the generosity of our amazing Allenwood community over $4,400.00 was raised for the Walters Family! Thank you to Desiree Langeveld for organizing the donations and shoelace distribution, Mrs. Salt for the shoelace idea, Mrs. Bramley for creating the poster and artwork used on the order form, Dr. O’Connell, Mrs. Clayton and Mrs. Downing for copies and distribution, ALL teachers, students and parents that participated and/or donated, Denise Ferlise helping facilitate filling orders, Girl Scout Troop 1513 and 1515 that gave their cookie money proceeds and the Executive Board donation of the shoelaces. The Webster Family was the lucky winner of the Ride a Fire Engine to School Experience, a silent auction item at our fall fundraiser Dragonfest! 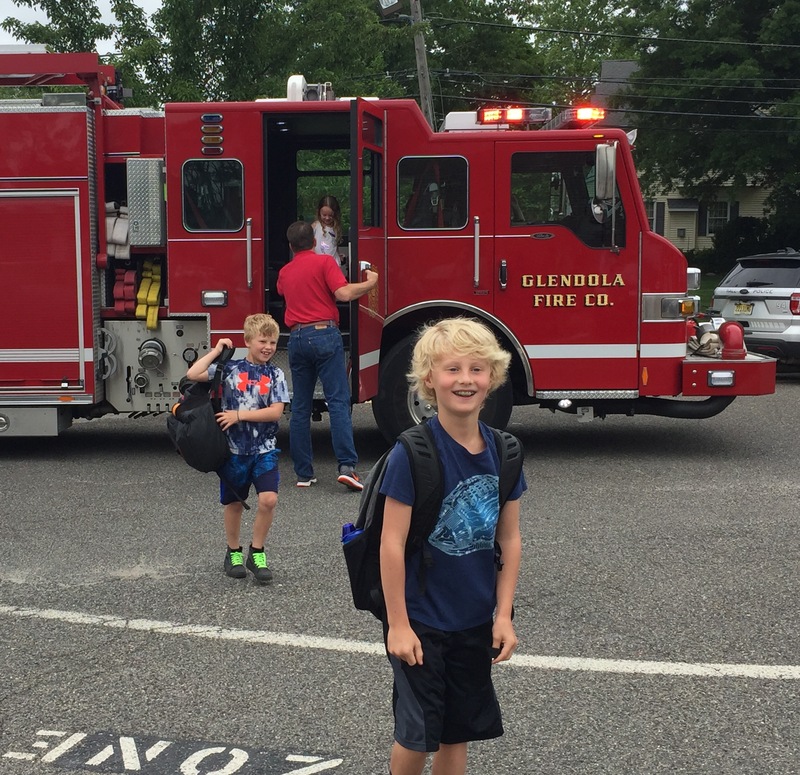 Thank you to the Glendola Fire Co. #1 for the donation! A Day of Fun in the Sun for our Fifth Graders! 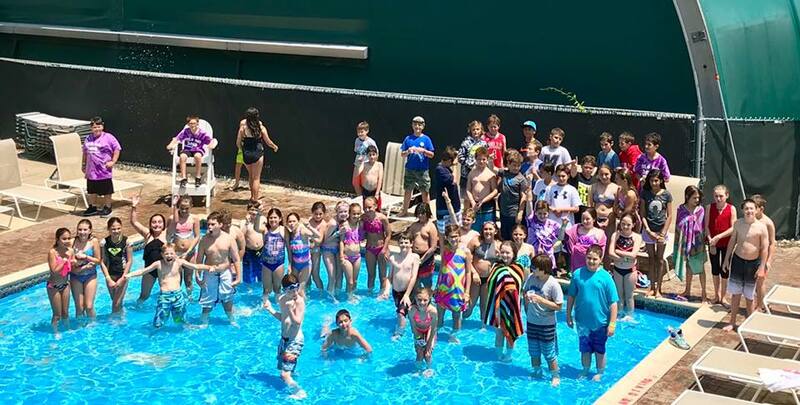 A huge thank you to the Atlantic Club for hosting our fifth grade picnic and to all the teachers, parents and members of our Allenwood family that sponsored to make our annual event such a success! As you can see fun was had by all! Thank you Joanna Brown, Liz Lemongelli, Melissa Wells, Pam Tigar and Marissa Williams for organizing! It has been a pleasure to serve alongside so many caring and generous people at Allenwood as PTG President for the 2017-2018 school year. I would like to thank everyone that I have worked with while serving on the board during these last two years and the various committees over the past several years for their kindness, dedication and friendship. I am proud to have helped facilitate wish list items like the official Allenwood School flag that hangs on display in the gym and the replacement of the refrigerator in the Custodian Office. It was a pleasure to spruce up the hallway showcases and bulletin boards with fresh artwork for our students to enjoy. We were able to obtain much needed support from the District on having the courtyard overgrowth removed in addition to other items with the Operations Department. 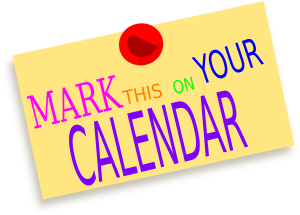 This year the PTG wanted to ensure access to our most current information and news and launched our PTG website, started publishing a monthly newsletter, began using Remind text notifications in addition to maintaining our current PTG Facebook page. 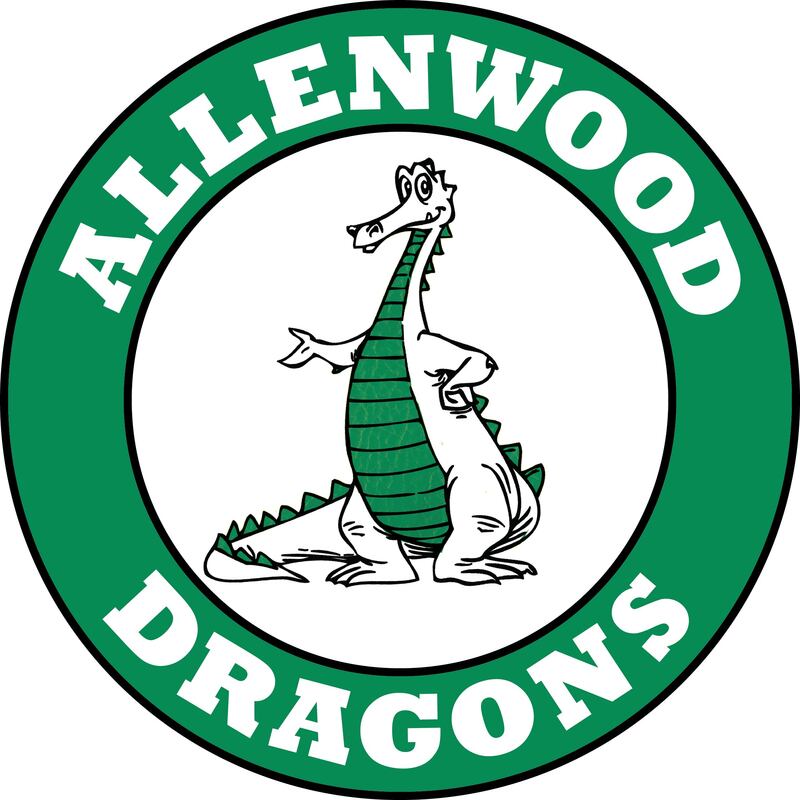 Our Parent Teacher Group provides funding and/or coordinates support and volunteers for several programs at the school that help keep Allenwood the school we love. 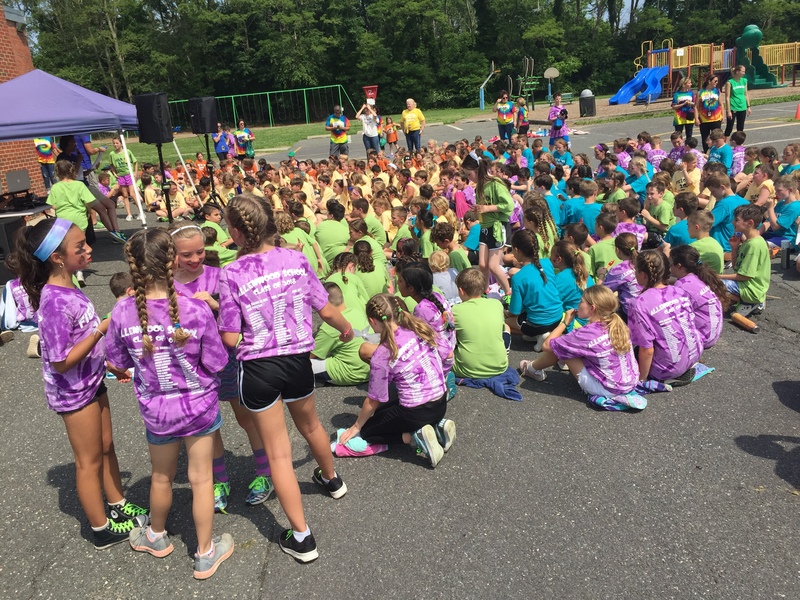 The funds we raised this year supported field trips and assemblies, staff appreciation week, field day, extra classroom needs and more. As a school community, we enjoyed the B.Y.O.P Trunk or Treat, our first Valentine’s Dance, performance of Jukebox Time Machine by our Theater Club, Science Fair/Art Show and Book Fairs! 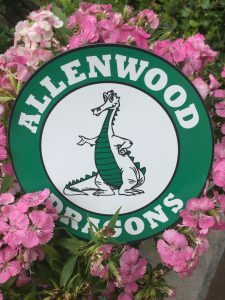 Thank you, Allenwood, for helping to make our time as volunteers productive and worthwhile. 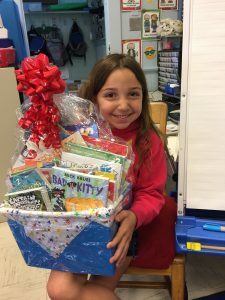 Our PTG has been fortunate to count many successes during our fundraisers and community events due to the consistent commitment of our students, staff and parents. Having a supportive Principal in Dr. O’Connell certainly helped maintain the Dragon Spirit! 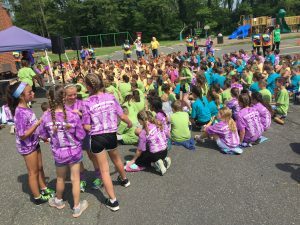 Congratulations to all our 5th graders and best of luck on your journey to WIS. To ALL of our Allenwood students, you are an AMAZING group of kids! I’m pleased to announce the PTG Executive Board for the 2018- 2019 School Year. President-Megan McCay, Vice President-Krystyn Gallant, 2nd Vice President-Lauren Galok, Treasurer-Tory Tchilinguirian, and Secretary-Meghan Lakeland. 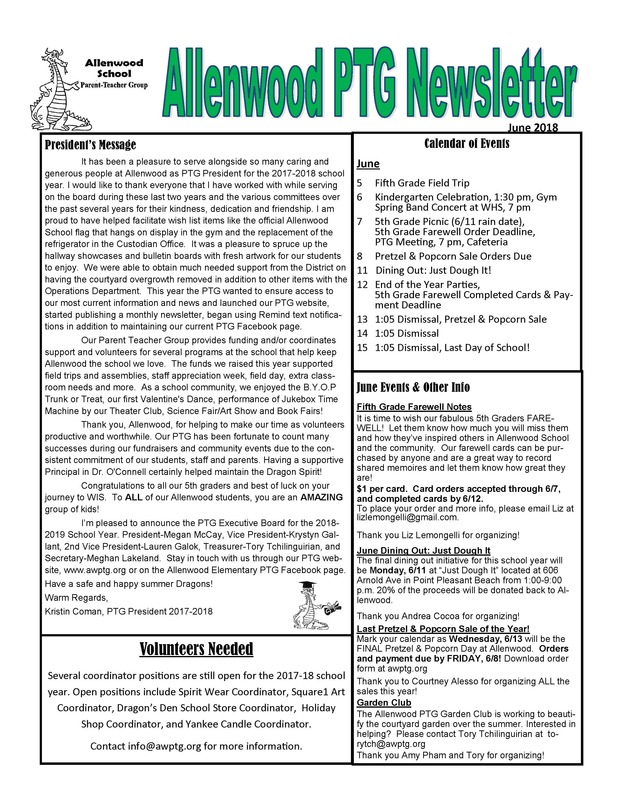 Stay in touch with us through our PTG website, www.awptg.org or on the Allenwood Elementary PTG Facebook page. Have a safe and happy summer Dragons! 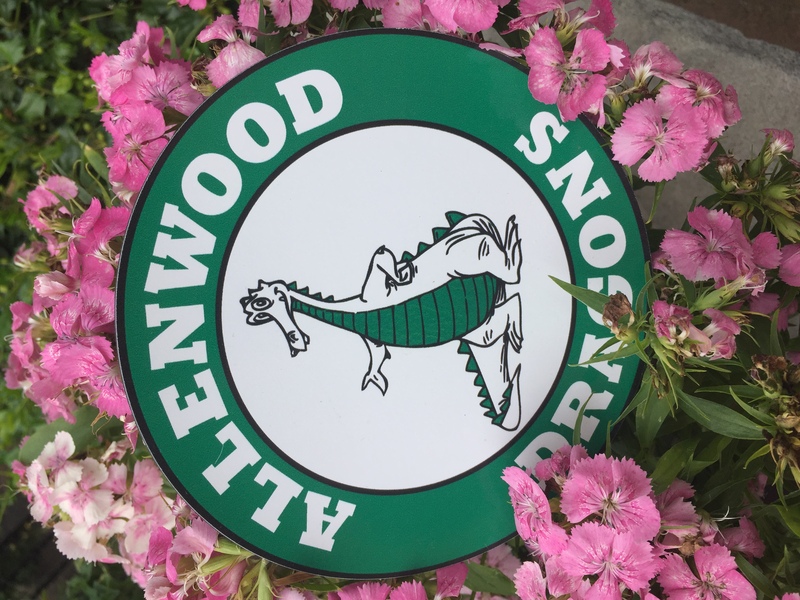 Dragon News: Week of 6/4 at Allenwood! 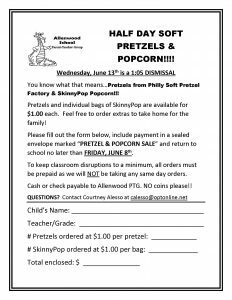 Hello Allenwood Families! Welcome to the LAST full week of school! 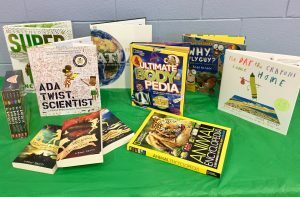 This past week was quite an eventful week starting with the BOGO Book Fair! Thank you to everyone who volunteered and supported our BOGO Book Fair. Linnea Madden from Mrs. Mikuski’s class was the lucky winner of our Book Basket Raffle for donating to All for Books at the Book Fair! 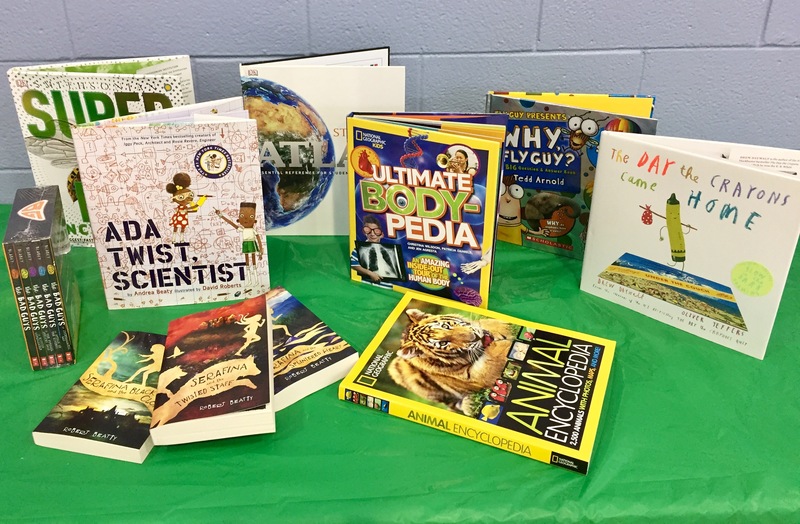 The Book Fair Committee was able to turn your dollars and coins into books and smiles and purchase the 15 books pictured below for our wonderful library! 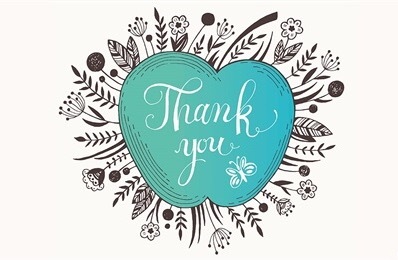 Thank you to everyone that participated in the Barlow’s Spring Fundraiser on 5/24 and beautified their yards! Barlow’s donated 15% of the sales and generously added in additional monies to increase the donation to $100.00 to be utilized for student activities and events. A huge thank you to Mrs. Salt and Mr. Maritt for their hard work and dedication to make this day such a success. 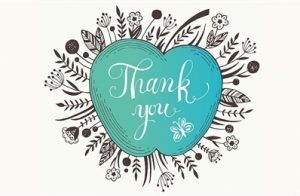 To the amazing Allenwood faculty and staff, thank you for all your hard work and making it a day our children look forward to all year. And to our volunteers, we are grateful for you! 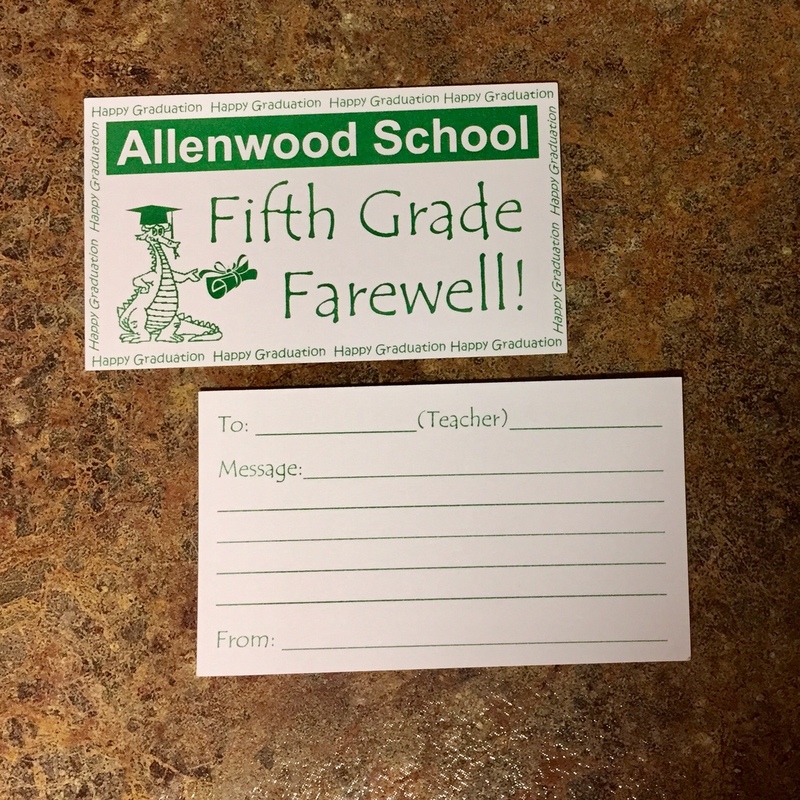 Fifth Grade Farewell Cards-Orders Due Thursday, 6/7! We are accepting orders through 6/7 and completed cards by 6/12! Did you know that Allenwood PTG is the actual sponsor of Cub Scout Pack 82? 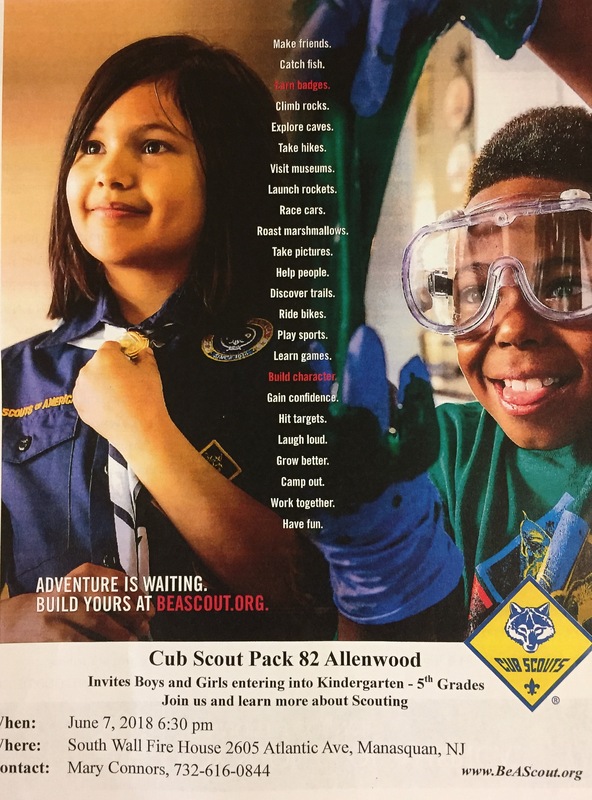 The Cub Scouts are having their Join Scouting Night on Thursday, 6/7! See flyer below and/or contact Mary-Elizabeth Connors for details!